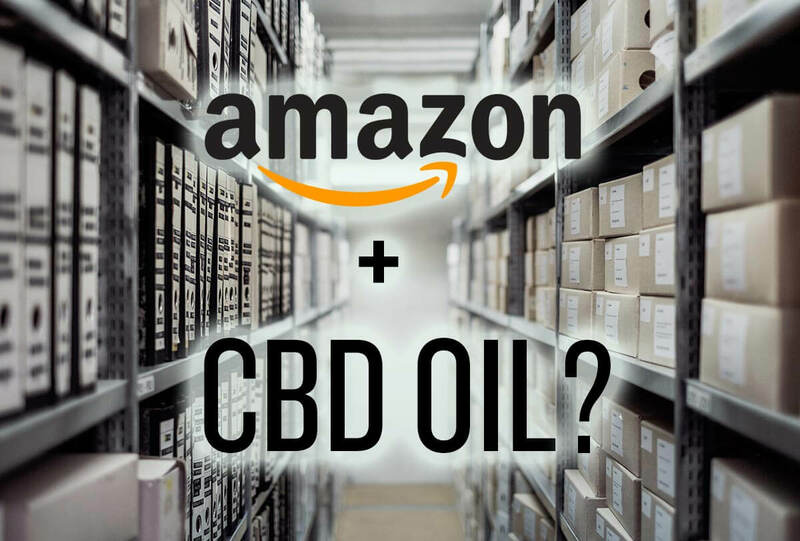 Home » What is the difference in CBD oil and hemp oil? Just the other day I was in a pet store, and saw a pet CBD product. 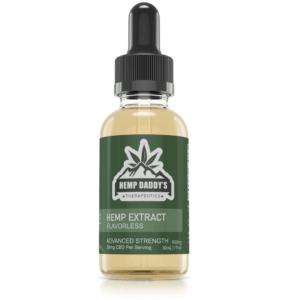 The description said, “With hemp seed oil, and naturally occurring CBD.” I’m sorry to say, but there is zero CBD content in hemp seed oil – CBD oil requires very specific extraction techniques, not just pressing the oil from the stalk and seeds. There are several key things to look for when shopping for a CBD product. Below is a list of things you should look out for. The company posts lab results and certifications on their website. Reputable companies will either post their lab results online or provide them to you upon request. 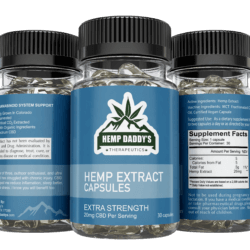 Hemp Daddy’s can provide lab results for ANY product we produce, and we also randomly test batches and publish them to the website. 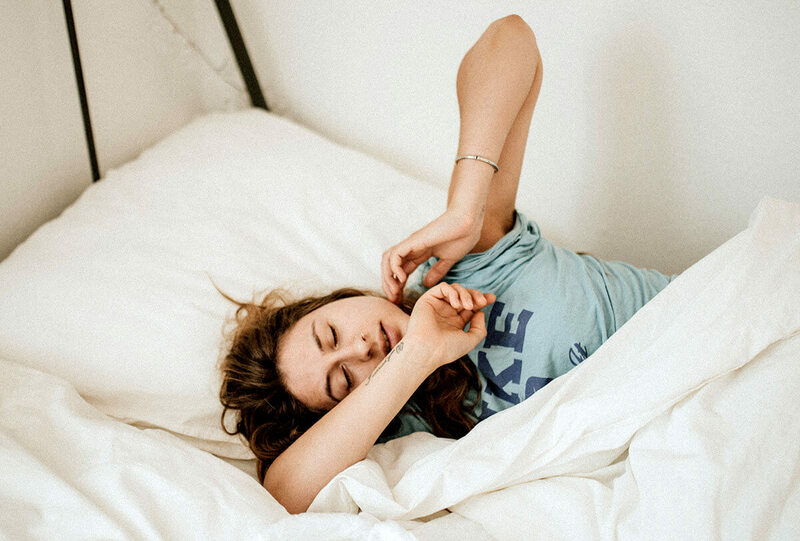 This random, third-party testing ensures that our partner farm and extraction facility are providing us the quality of product they are promising. 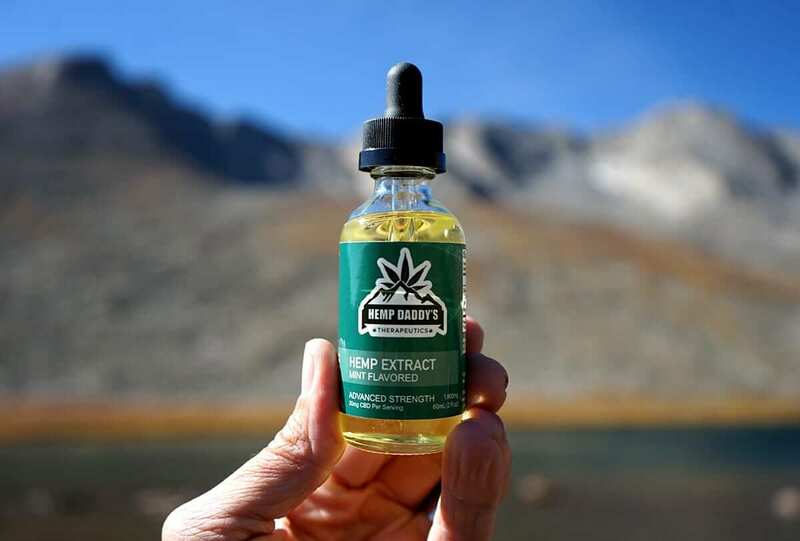 Products will either go by the name CBD oil, or Hemp Extract – If a product only refers to itself as hemp oil, or hemp seed oil, you are not getting an actual CBD product, even if they use buzz words like full spectrum, or CO2 extracted. 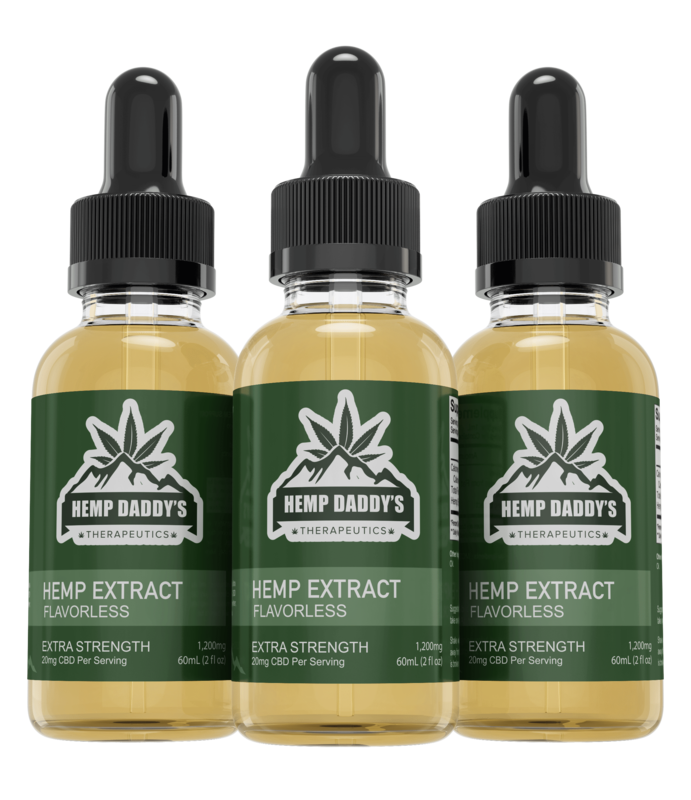 Products contain actual CBD content – The products will tell you how many milligrams of CBD are in a serving as well as per bottle. 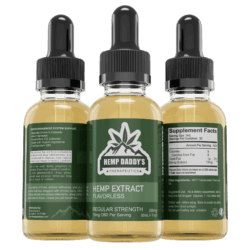 You can also verify the CBD content by reviewing the companies lab results. In some cases you can verify what they published is true by visiting the website of the lab that did the testing. The lab we use provides the ability to cross reference our published results with theirs. Price point – If it’s cheap it’s fake. Plain and simple. Compare your prices to the industry as a whole. Hemp seed oil itself is wonderful – hemp seed oil is a great source of unsaturated fat, especially omega-3 fatty acids. It’s also great for heart health, and is a great protein source, providing all nine essential amino acids. 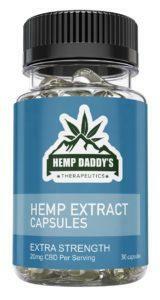 Hemp seed oil however, lacks cannabinoids, which is where the real therapeutic benefits come from. 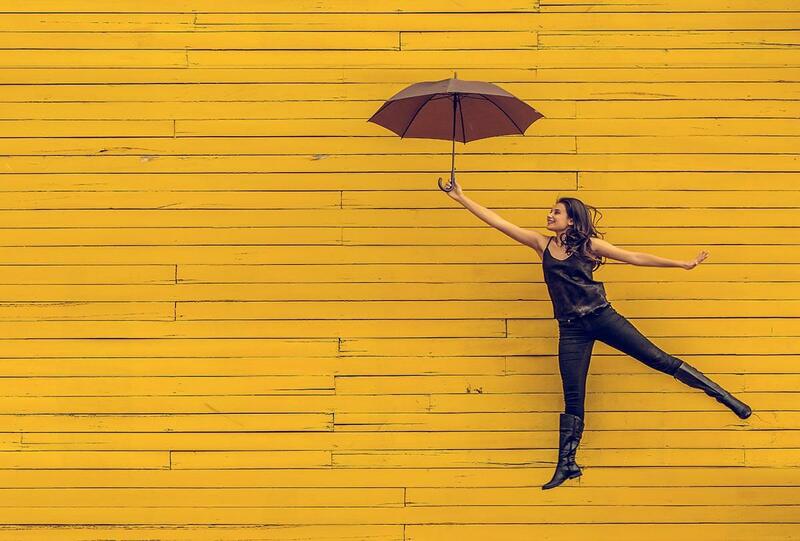 CBD oil and hemp seed oil share many of the same health benefits, but you won’t get things like pain relief and help with mental health from hemp seed oil. CBD oil undergoes specific extraction techniques to isolate the cannabinoids from the plant. 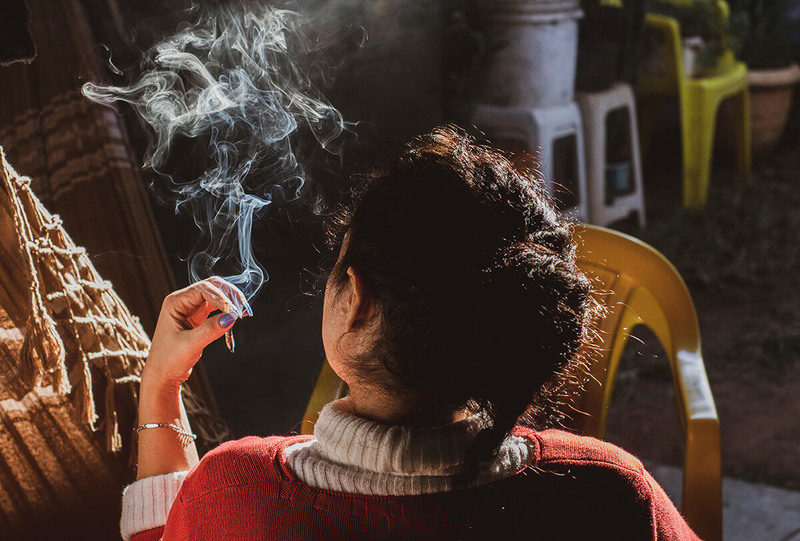 After the extraction process the CBD undergo carboxylation (heating) to activate the CBD, and then is further distilled to isolate cannabinoids. Hemp oil on the other hand is usually just pressed hemp seeds – nothing more. You should be able to, but our transdermal cream is fragrance free, aside from the hemp itself. Which you would still smell if you applied the oil into your own carrier.